Something that makes us unique amongst other agencies is that we are locally and privately owned by two sisters who love and care greatly for the elderly. The sisters enjoy working all day together at the office as well as recreating together with their families outside of the office As best friends, they still say they don’t spend enough time together! Most agencies are owned by businessmen, national names, and large corporate businesses. 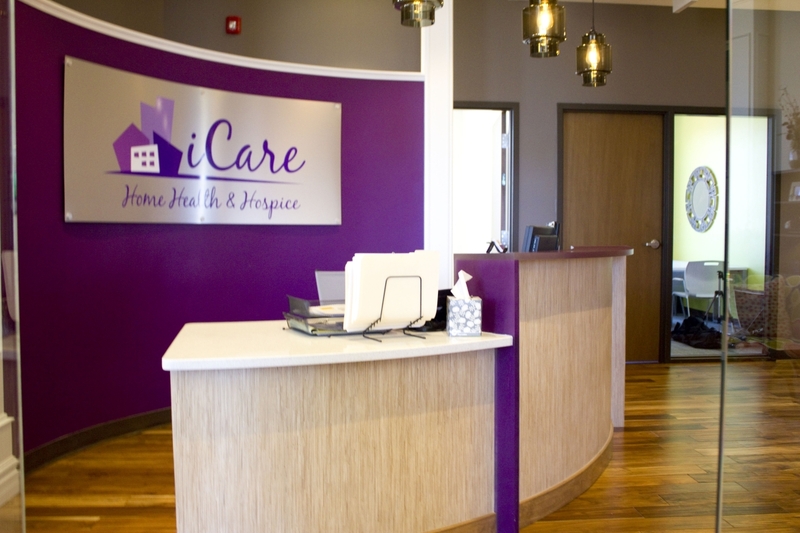 The owners of iCare are involved in the day-to-day actions of the business and know each and every patient by name due to their incredible involvement in the business. The patients are personal to the owners, not just a number. When iCare was initially started our owners developed the philosophy to always take care of their employees and make them feel appreciated and valued. By doing this our goal was to make sure clinicians were happy with their job and found satisfaction in their work. The effect of this philosophy resulted in clinicians going above and beyond for our patients and their families. It is our way of providing excellent care and has proven itself time and time again. We rarely have employee turnover which provides consistency to our patients and their caregivers. Some of the simple things we do include remembering employees’ birthdays, holidays, and we recognize and reward the good care that they provide throughout the year. We greatly value and place great emphasis on taking care of our employees! iCare is extremely particular when it comes to hiring employees and contracting with specialized clinicians. Prior to hiring, we obtain references, the owners personally meet with the clinician multiple times, and are very selective about who we hire to ensure they are a great fit for our team and our clients. 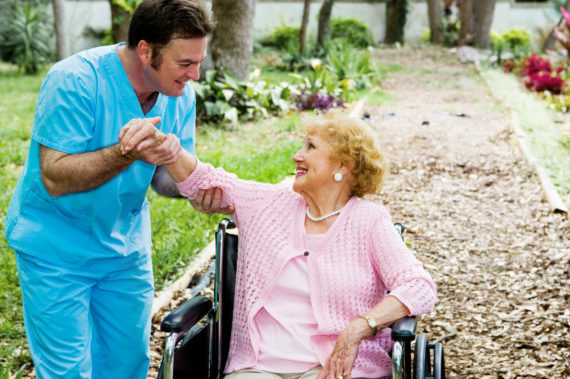 When other homecare agencies won’t accept clients who require extensive staffing, or have significant needs, iCare has chosen to be a provider who serves the community even at times when there are not monetary benefits. We have insurance companies call us because we help those who other agencies may turn down. We believe that the real “profit” is to open our doors and hearts to all that we can in the community.